So this weekend I have been performing in Grantham. Grantham is a great place and I have performed at a lot of weddings and private parties over the years here. There are lots of super wedding venues in and around Grantham. Specifically the most popular being Belton Woods and the Ramada Hotel. Of all the weddings I have performed at in Grantham they have all been a huge success and from just one wedding I usually get two or three bookings from guests who have loved what I do. Specifically my aim is to WOW the guests with my contemporary cutting edge magic. Please see details about when is the best time to book my for your wedding, on the ‘wedding’ page of my website. 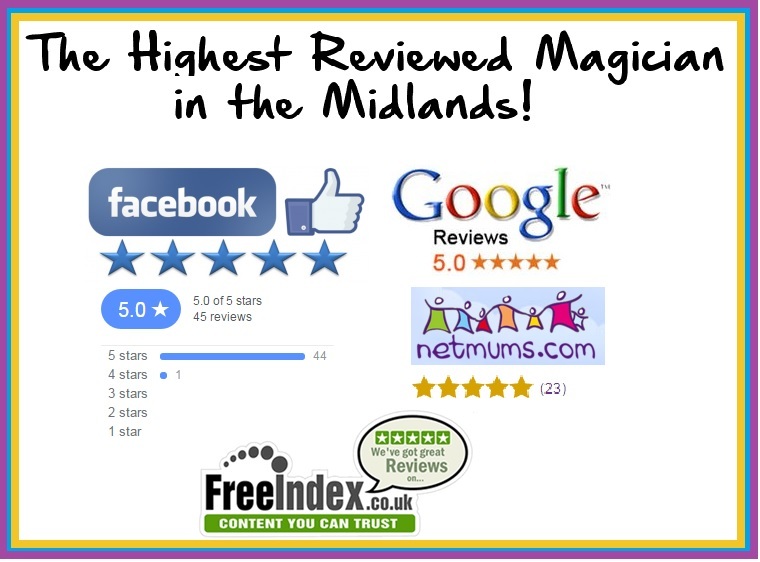 http://www.alexmagic.co.uk . You will also see on my home page a video of me entertaining guests at various events. Please take a look. 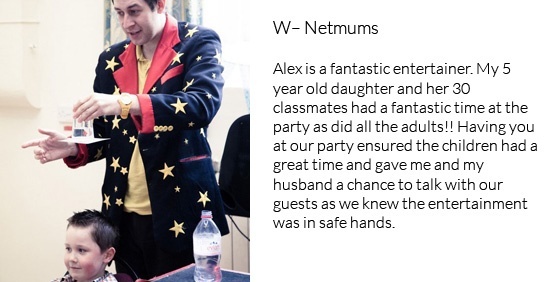 I am also fortunate enough to perform at lots of children’s parties in Grantham. Although my show is aimed at 3-8 year olds I do tailor made shows for older children as well. In my opinion as soon as a child hits 8/9 year old it is time to perform more advanced magic to really fool them, as even at that age, they will should out if they know what you are doing. 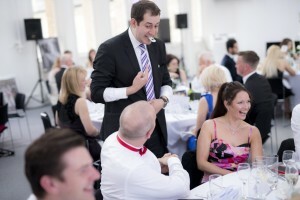 Wedding Magician Grantham – Childrens Entertainer Grantham – You can view a video of my children’s show on the relevant page of my website. Please note you can view full testimonials on the ‘testimonials’ page including wedding couples, private bookers and parents of children.